Not long ago we posted about Farm.One – the indoor farm of the future. 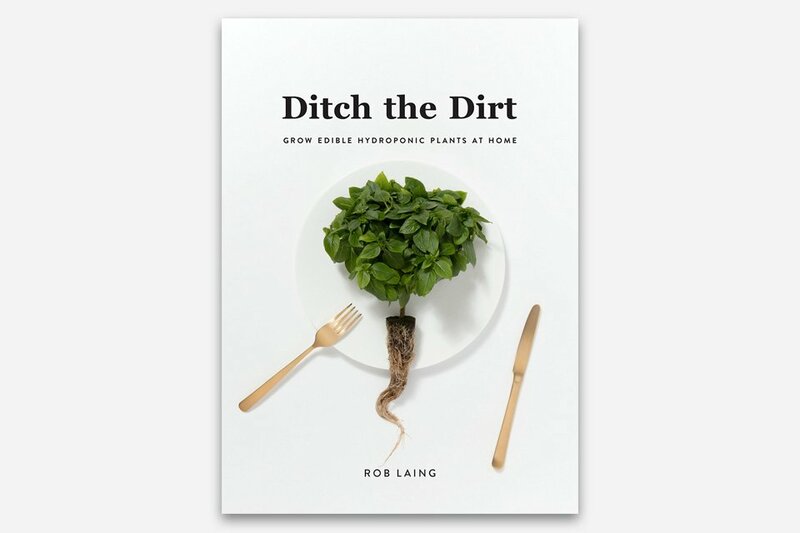 Now the owner and founder Rob Laing is releasing Ditch the Dirt – a book that will teach you the basics of hydroponic growing at home. I’m pretty sure Rob is a proven and trustworthy hydroponic grower, I mean it’s only obvious. He’s built Farm.One into an awesome New York City indoor farm, and now he wants to teach you how he grows fresh hydroponic herbs at Farm.One. You never know, maybe this will inspire you to open the next urban farm in your city. At least hydroponic growing at home will suffice.